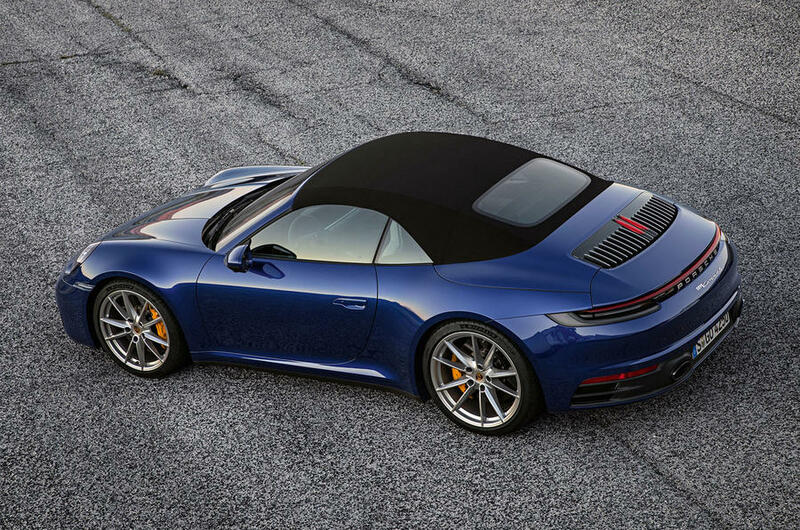 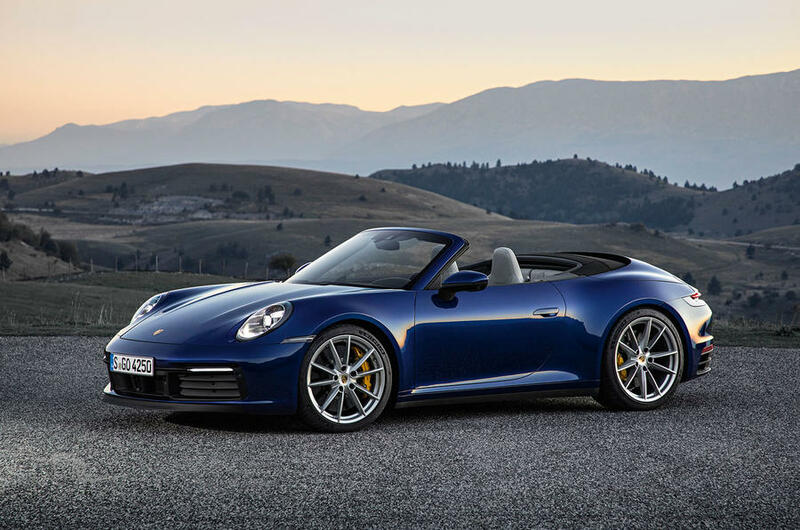 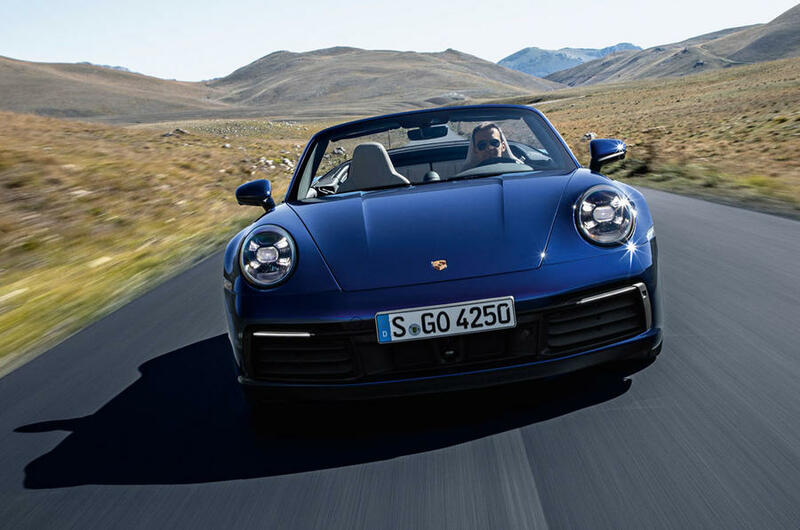 Porsche have now revealed the second part of its new 992-generation 911 line up: the new 911 Cabriolet. 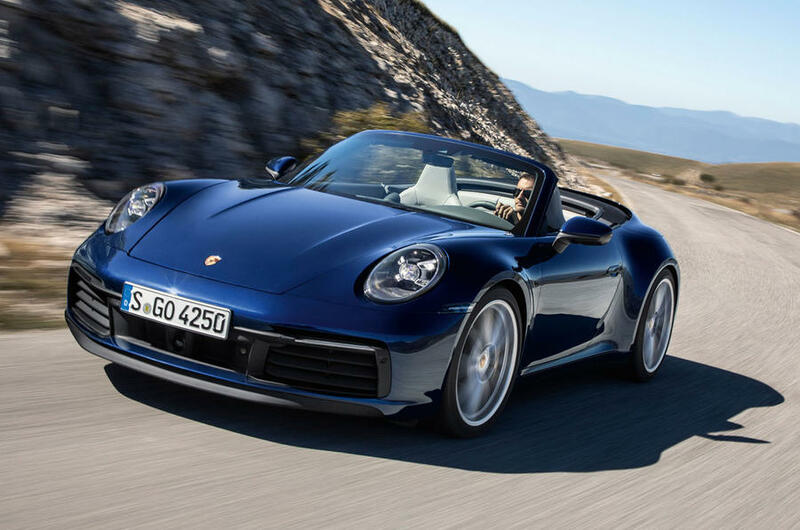 It's all the same as the coupe launch but with a soft top. 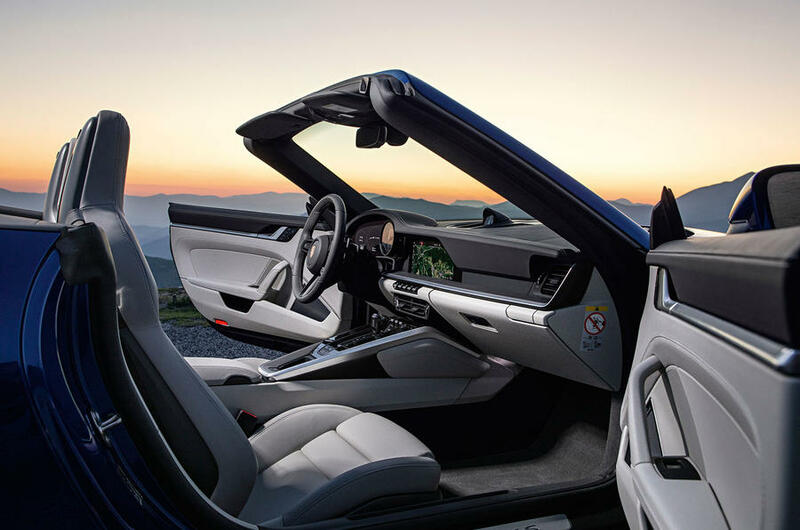 The roof's design includes an integrated glass rear window and technology that prevents it from ballooning at higher speeds, and there's an electrically extendable wind deflector can be deployed when the roof is down. 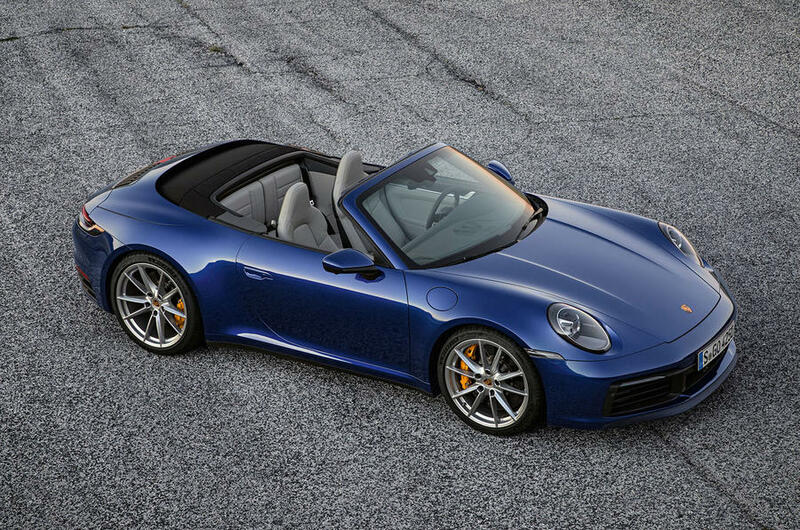 I like the convertible but I'm not too keen on the light grey interior.